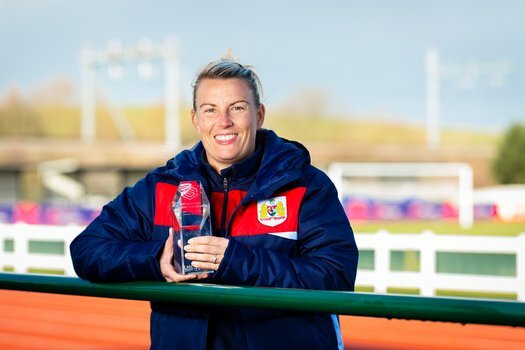 The League Managers Association has awarded Bristol City Women’s Manager Tanya Oxtoby The FA Women’s Super League Manager of the Month trophy for January 2019. 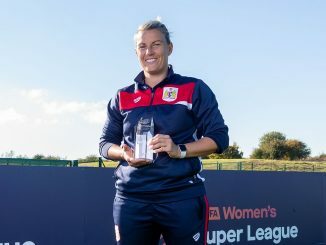 On receiving her second trophy from Thomas Lyte this season, Oxtoby told leaguemanagers.com: “I would like to thank the LMA panel for the award, it’s great to have the hard work that has been going here at the club both on and off the field acknowledged, I’m really pleased for the staff. A joint effort from the coaching team was evident through January, with Hills required to delegate responsibility to her staff earlier in the month. 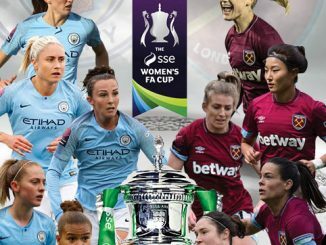 The performances did not suffer however, with three straight victories over Sheffield United, Lewes and Millwall Lionesses, taking Spurs to the top of The FA Women’s Championship. Also receiving her second Thomas Lyte trophy of 2018/19, Karen Hills said: “It’s a fantastic achievement for everyone involved on the coaching team. While I was away for the earlier part of January, Juan Amoros and the rest of the coaching team continued to do an amazing job. 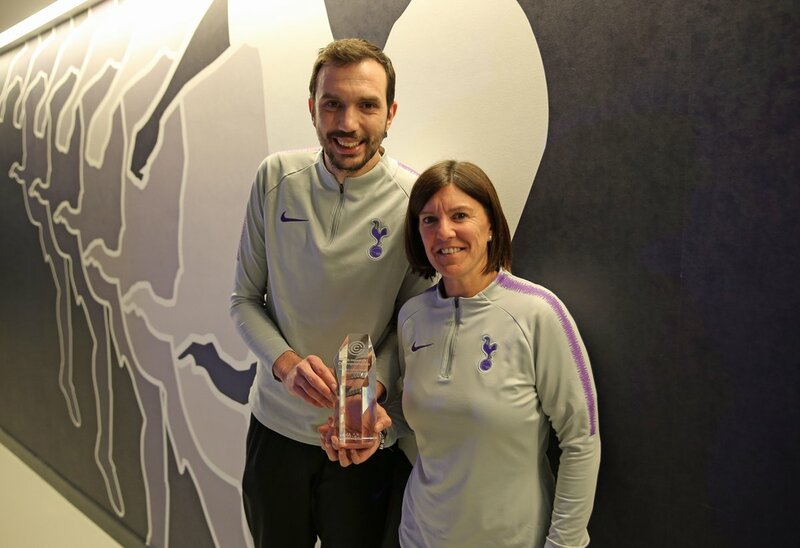 On Tottenham’s achievements, Chair of the LMA panel Spacey-Cale said: “Tottenham’s title challenge, under Karen’s guidance, took a huge step forward in January, with three straight wins against Sheffield United, Lewes and Millwall opening up a four-point gap at the top of the league.